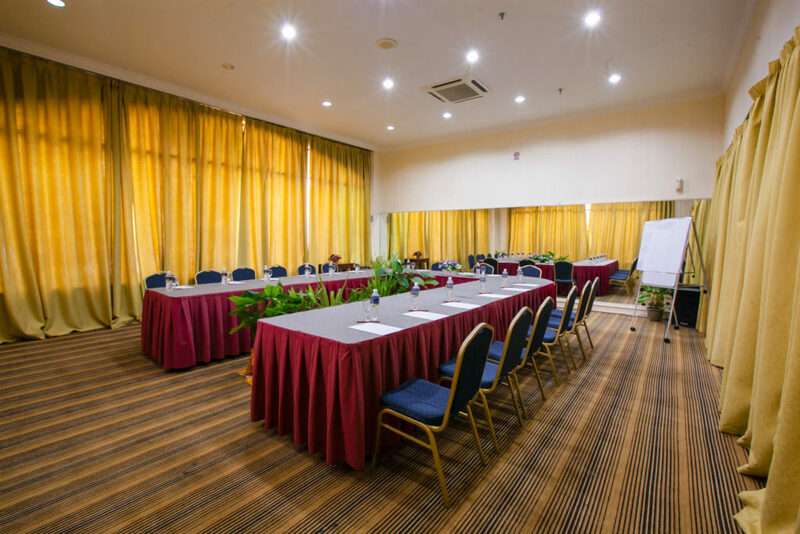 Corporate getaway where great ideas and brainstorming sessions come naturally. 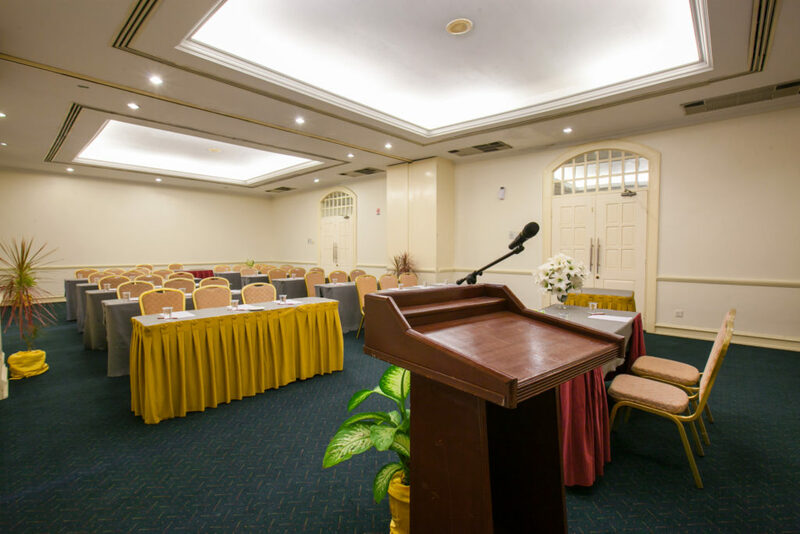 We have seminar rooms for private meetings, product launches and corporate events. 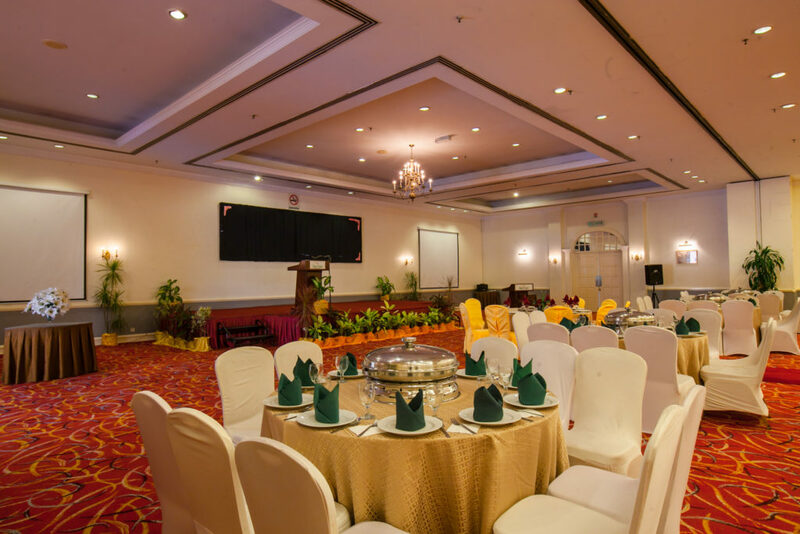 Our banquet hall can cater up to 450 pax which is ideal for wedding functions and company gatherings. We can also arrange and plan for your teambuilding events. Our team of professional trainers and staffs will assist your team to overcome personal challenges and foster rapport amongst each other.